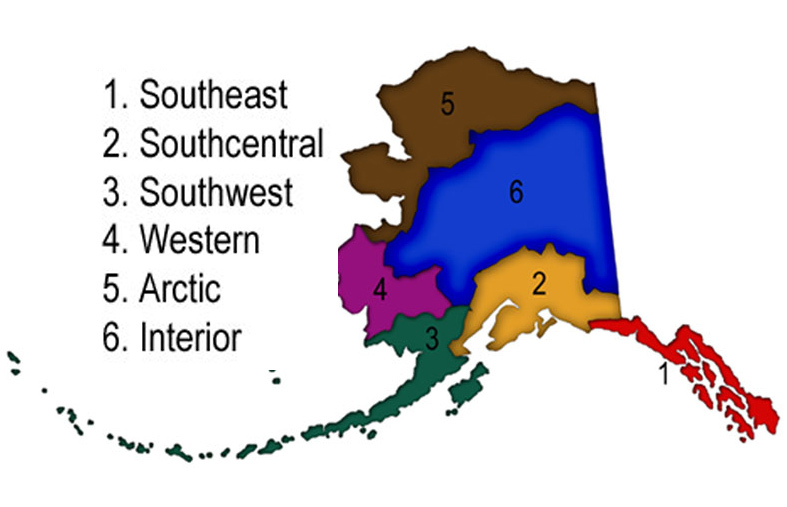 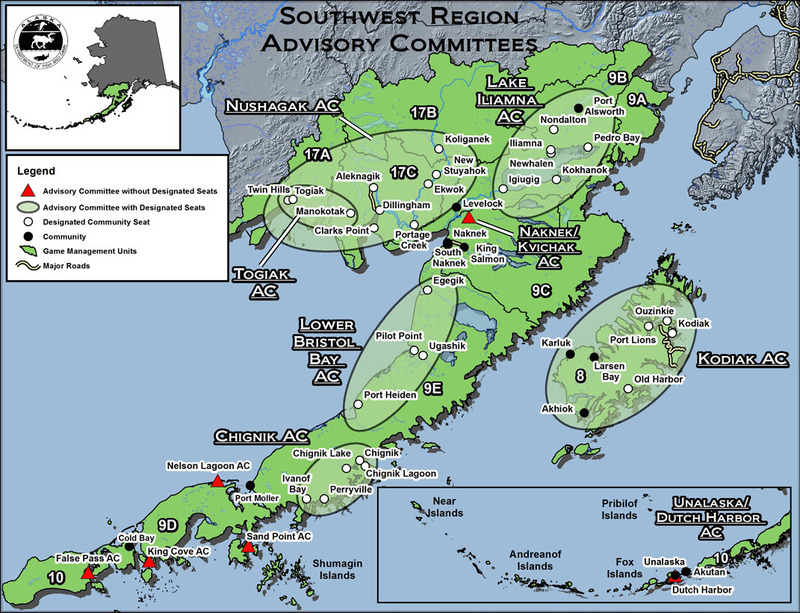 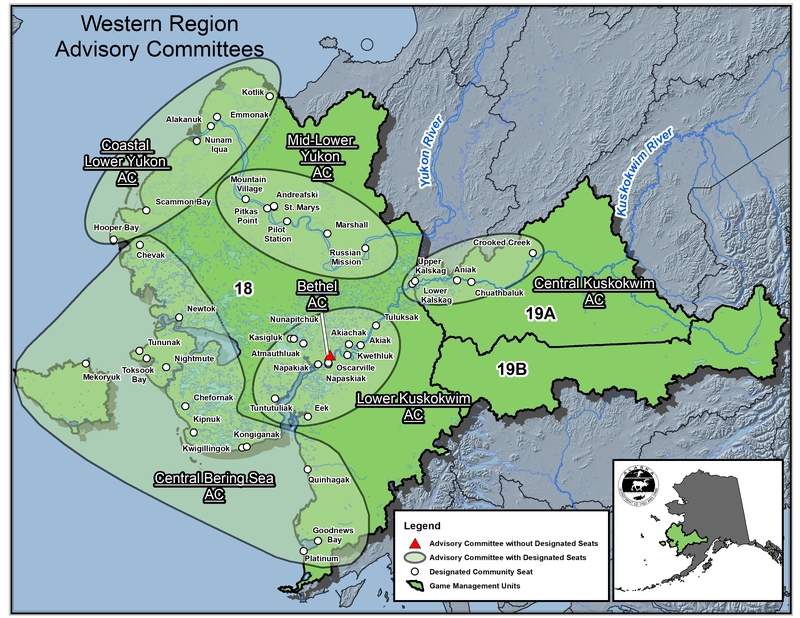 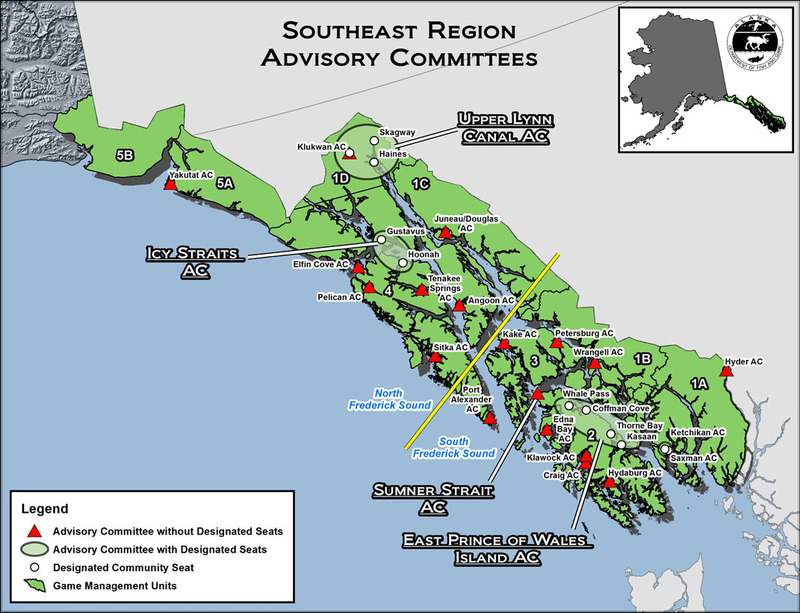 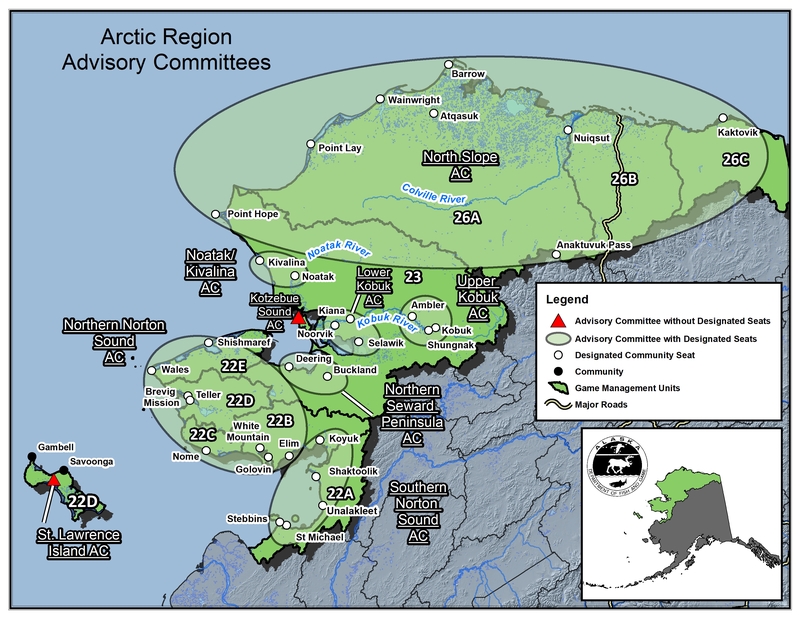 Advisory committees are local groups that meet to discuss fish and wildlife issues, provide a local forum for those issues, and make recommendations to the Alaska boards of fisheries and game. 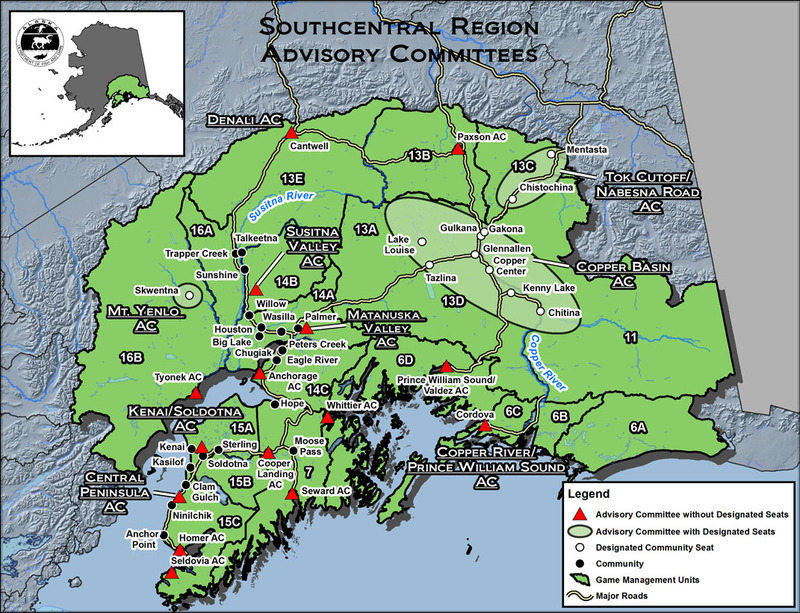 There are 84 advisory committees throughout six regions of the state, each with expertise in a particular local area. 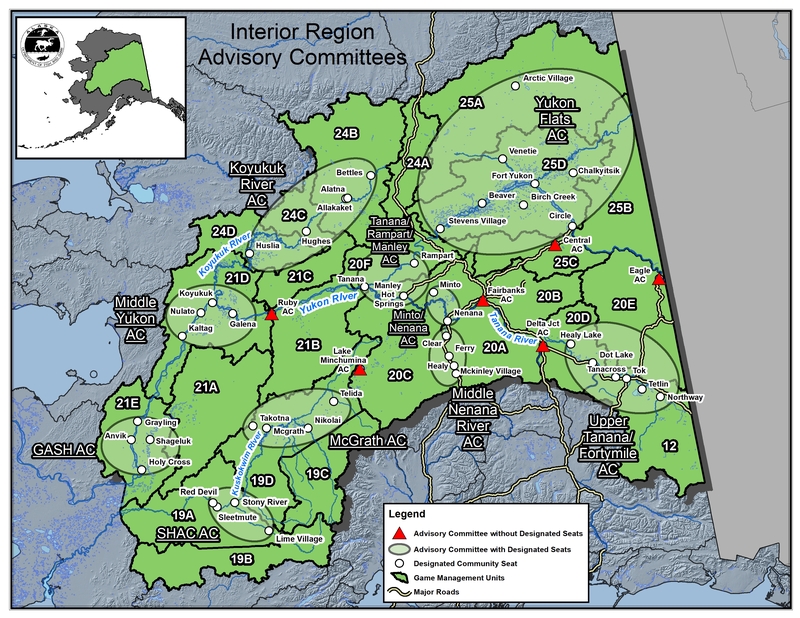 Select an advisory committee below for information on its members, jurisdictions, and current and past meetings or learn more about advisory committees, get the latest news and information, and see a calendar of upcoming meetings.